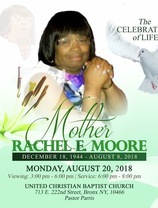 My Aunt Rachel was a previous jewel. She was kind, caring, dedicated and loyal. She touched many lives. The life she lived will remain forever. 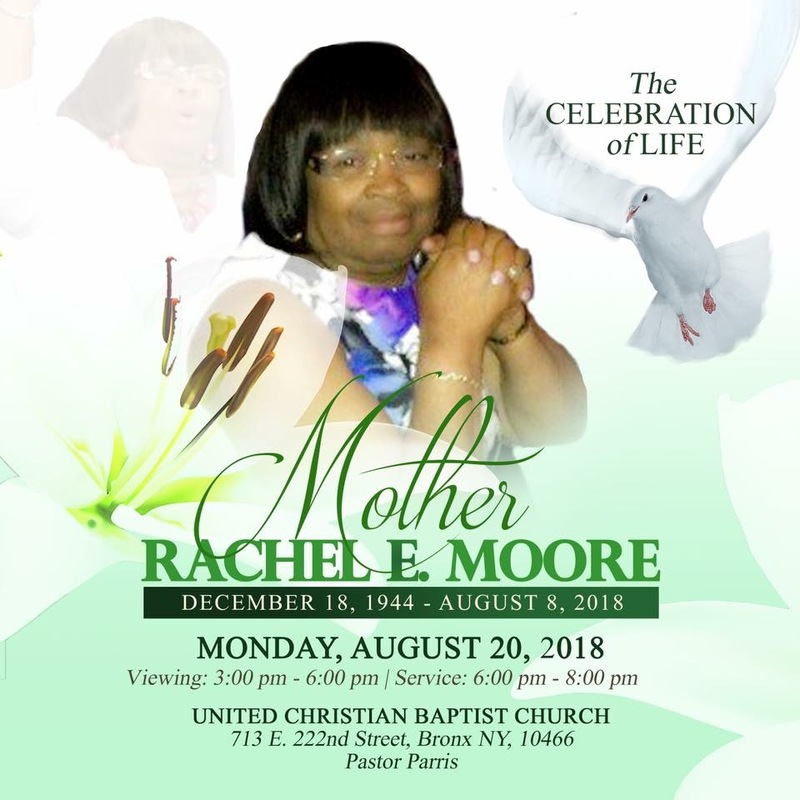 Aunt Rachel, you will always be in our hearts. This is not good-bye but until me meet again. Anthony, Ross, Lamont and Lamar, we love you! !